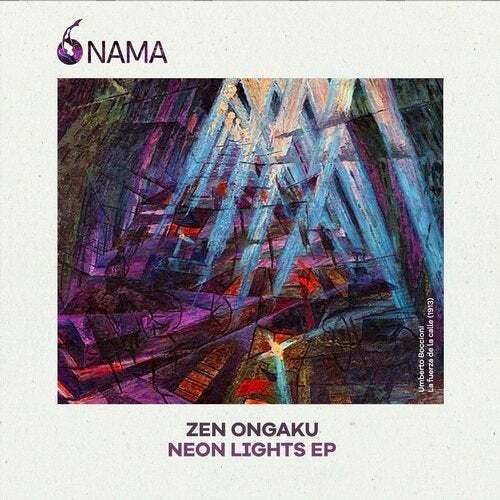 We are pleased to debut another Chillout talent to our imprint in a brand new EP called 'Neon Lights'. UK based Michael Daniels also known as Zen Ongaku delivers a 5-track EP containing melodic and soothing pieces of Chill music with traditional Japanese influences. 'Neon Lights' shows a wide scala of styles in a beautiful and fascinating collection that takes you on a spiritual journey to your innerself.